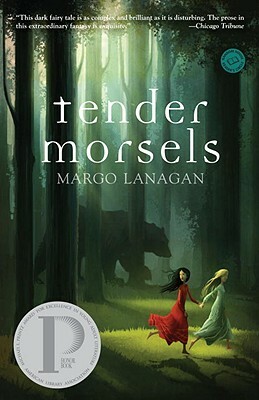 "Lanagan's poetic style and her masterful employment of mythic imagery give this story of transformation and healing extraordinary depth and beauty." "Lanagan explores the savage and the gentlest sides of human nature, and how they coexist." "By turns horrifying and ribald, witty and wise, this tour de force of a novel almost demands multiple readings to fully appreciate each of its layers." "Beautifully written and surprising, this is a novel not to be missed."